Google is preparing a fresh Android, its test version will be published in mid-March 2019. An announcement is due to take place soon, as long as all the company’s efforts are focused on improving the Android Pie, but the mentions of the new product have already appeared in the code of the Android Open Source Project (AOSP) database. 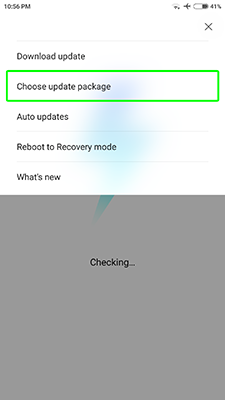 Therefore, rather this, Google will not release Android 9.1, and immediately go to version 10. Perhaps marketers will expand the range and won’t only use sweets and the anniversary Android will be the beginning of a new line? Write your opinion in the comments. 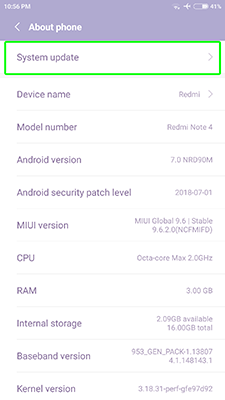 This month, more information appears about the functionality of the upcoming Android 10 Q. Today we will talk about some more features that may appear in the new update. Most of the functions that the tenth version of Android carries with it are successful solutions implemented by major manufacturers based on their smartphones, such as Samsung or Huawei. We will look at a number of features that were presented to developers in the public domain. Of course, in the future they may be changed to others or they may not appear at all. Now a little bit more information about the every feature. 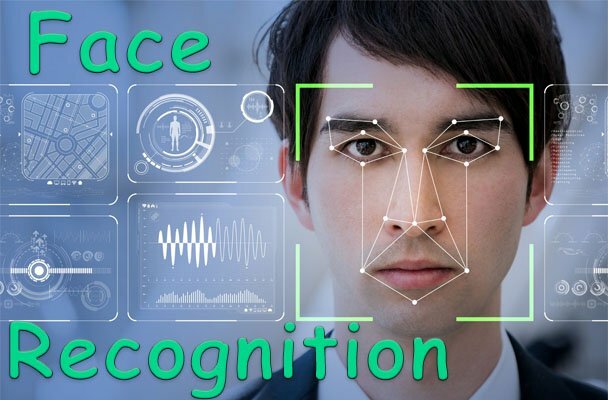 Many manufacturers of smartphones have already implemented support for advanced face scanners in their firmware, and Google will follow them. Now, most smartphones can be painless for the price of the device to maintain high-quality face recognition. 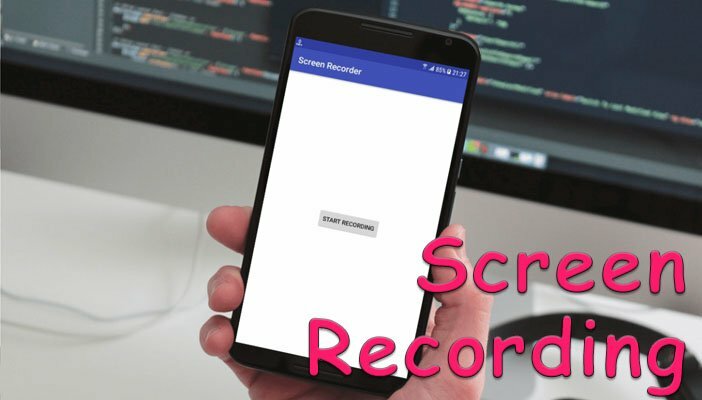 Now you do not need to search and download third-party applications to record video from the screen of your Android device. 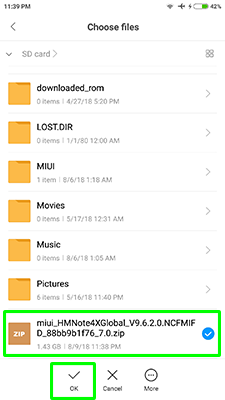 The screen capture function is now built-in and will work on all devices with Android Q. Great news for lovers of darker. Now Android will have a full dark theme – Dark Mode, that will work in all standard applications. The main reason for the emergence of such a function is the safety of vision in the dark. This should also help energy efficiency on devices with Amoled screens. 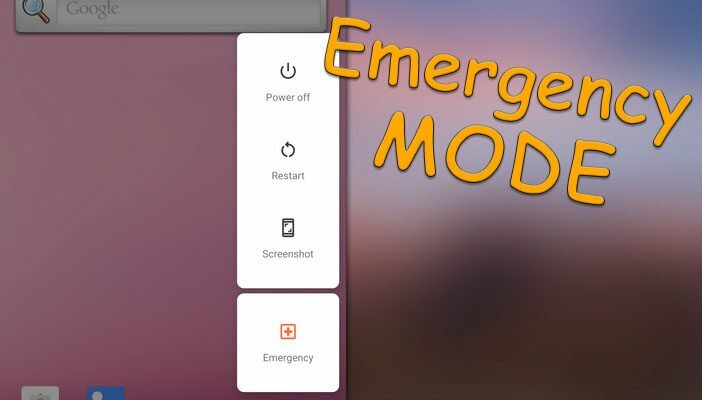 The name of the update speaks for itself, now in the power menu there will also be an available Emergency mode option. 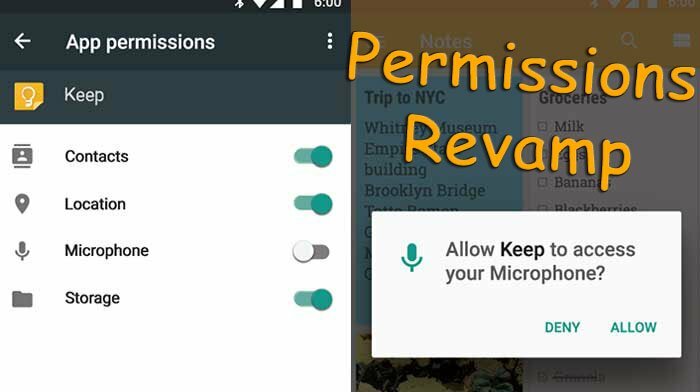 Android 10 Q may have additional notification control options. 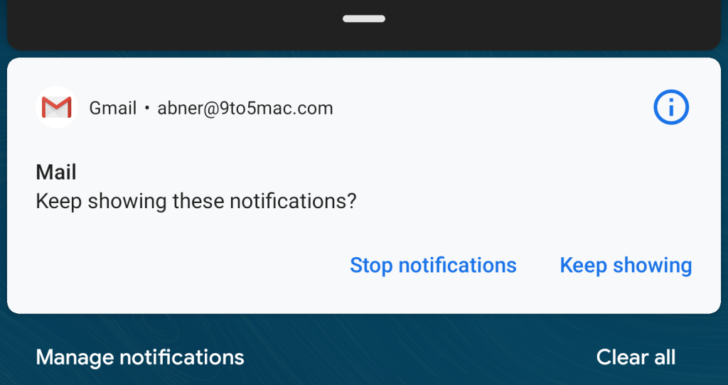 To begin with, in the shadow will be written “Management” in the lower left corner instead of “Manage notifications.” Now the incoming notification can be stopped from showing, but in the new version of the OS you can either block such notifications or make them silent. You may also be able to see / hide low priority notification icons in the status bar. The most unclear and unverified function that may appear in the new Android Q is the Desktop mode. Perhaps a similar opportunity is already being offered in Samsung smartphones. We will be offered to connect the smartphone to the monitor via USB Type-C cable and work with the phone with a computer UI. So far these were all new features that we know about the upcoming update. 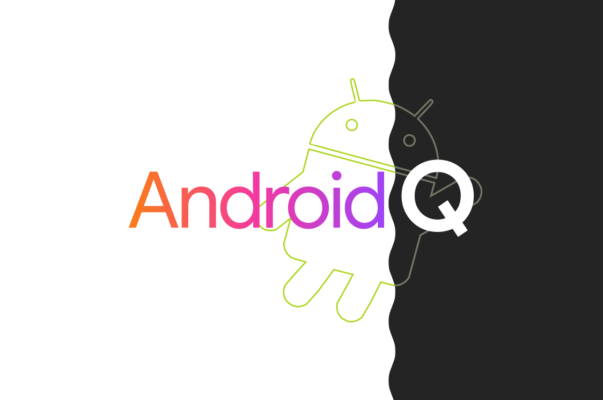 Stay with us and you will know all the leaks and rumors about Android Q.